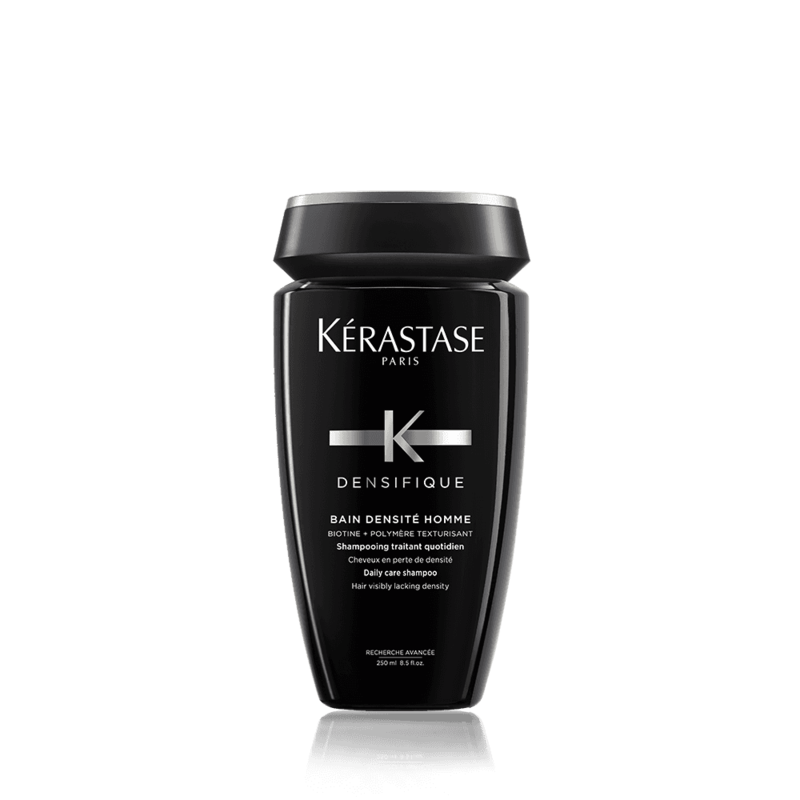 Daily care shampoo for men with hair visibly lacking density. 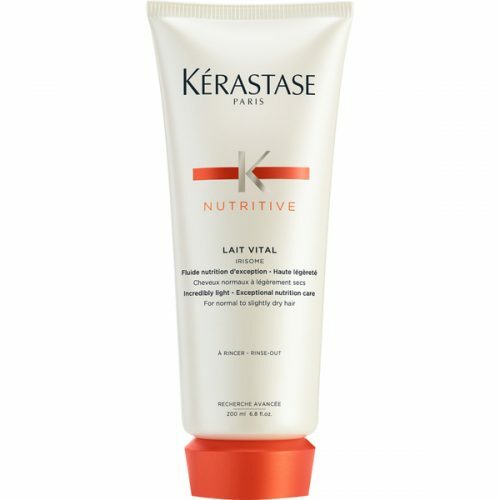 Custom-designed cleanser for men with hair that is visibly lacking density. 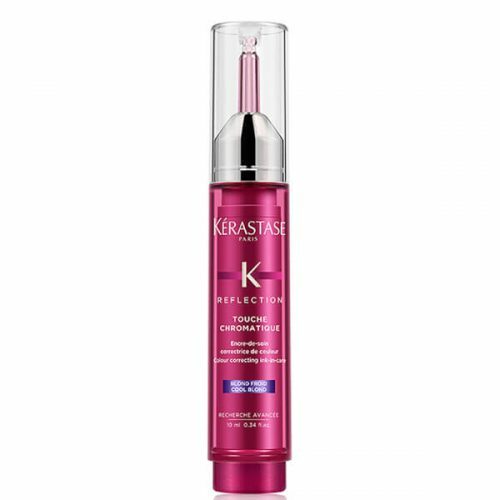 Hair and scalp feel refreshed and hair looks denser and healthier. 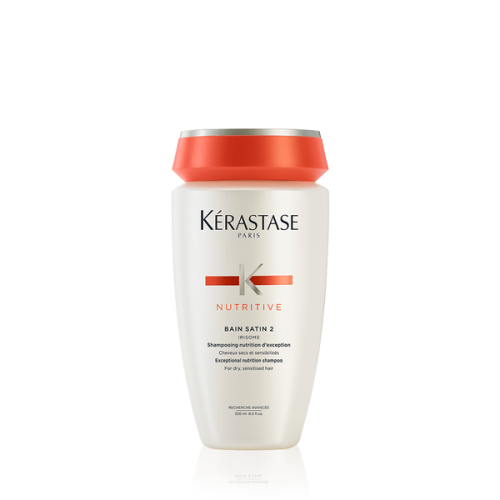 Unique formulation containing Biotin to improve quality of the hair bulb’s environment. 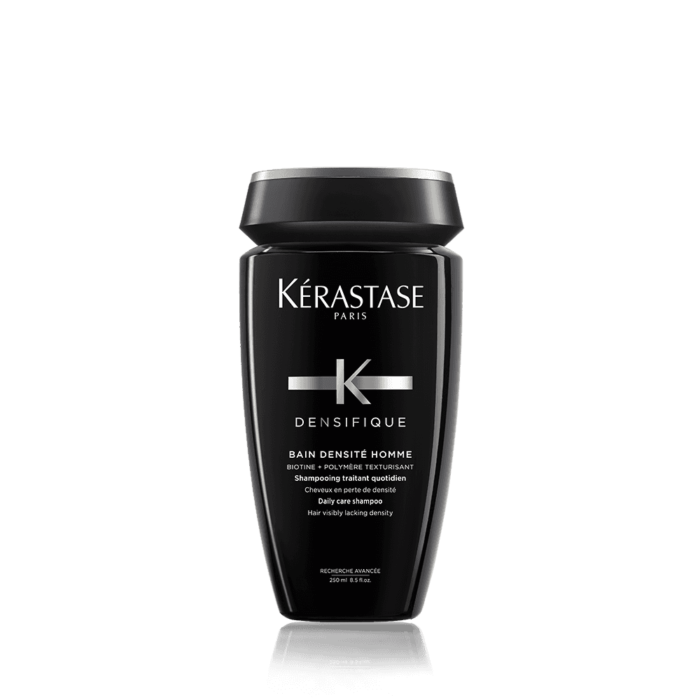 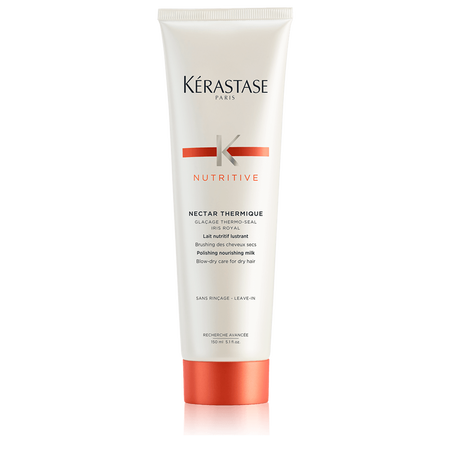 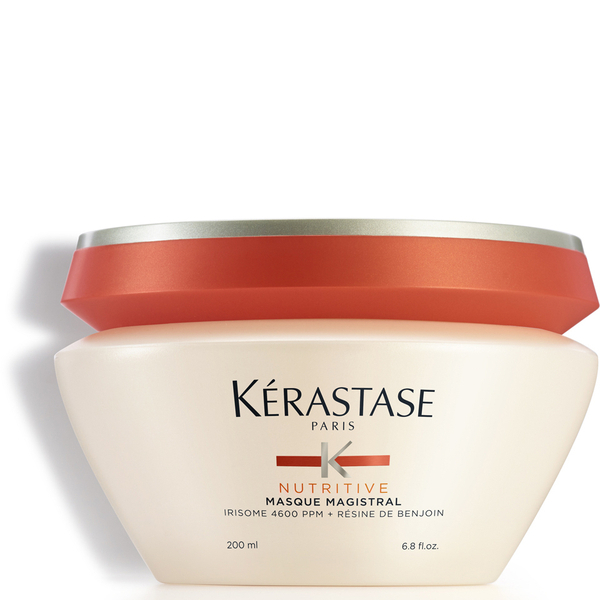 Texturising polymers create and instant densifying action on the hair fibre.